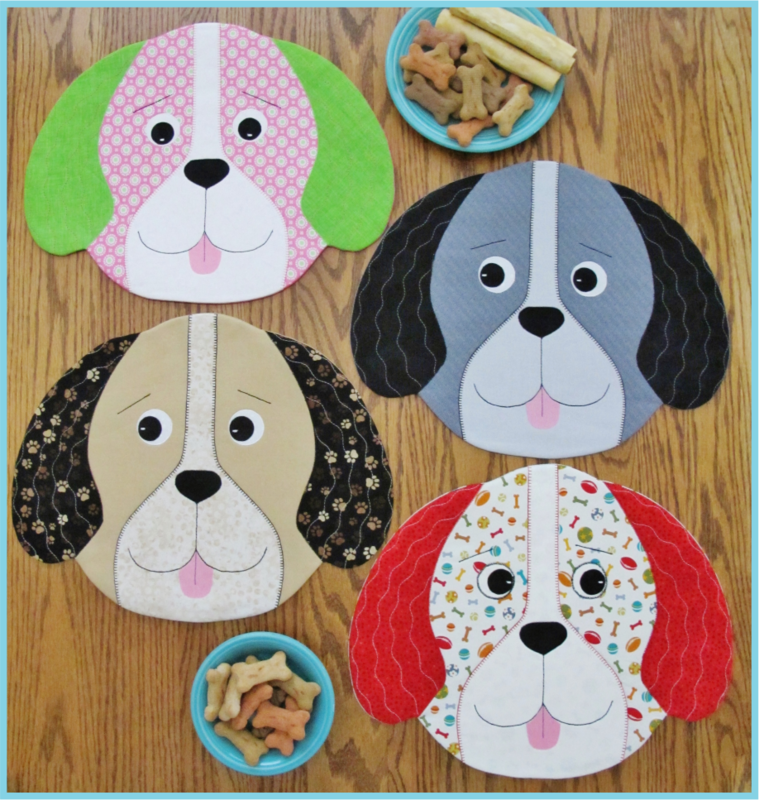 Full-sized pattern pieces and instructions to sew up some hungry puppy placemats, table runners and table toppers! Sew quick and easy - you can celebrate the “Dog Days Of Summer” with a little humor, or happy meals year-round, with these adorable puppies (and don’t forget party decorations for your favorite Dog Lover)! Approximate finished size: 15” x 12".